The title of this post of The Devoted Classicist is taken from a series of talks given by the expert of British stately homes, Curt DiCamillo. In addition to his invaluable on-line data base of historic British properties The DiCamillo Companion, Curt is an excellent speaker and will be returning to the Memphis Brooks Museum of Art on Saturday, January 26, 2013, in an event sponsored by Decorative Arts Trust to speak on the subject of Highclere Castle. Highclere as it appeared in the 18th century. Image from Jane Austen's World blog. 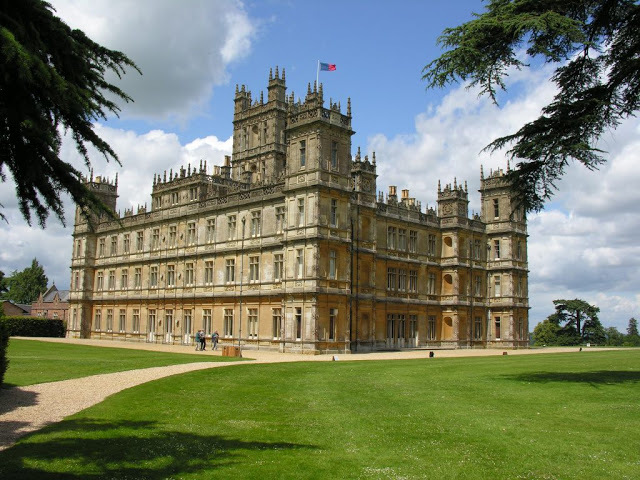 Today, Highclere Castle in Berkshire may be best known in the title role of the television series "Downton Abbey." 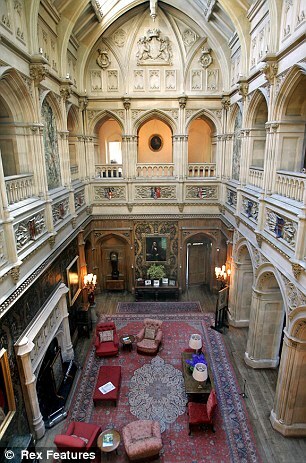 But Highclere Castle (also known as Highclere [pronounced HIGH clear] House) has a notable history of its own. 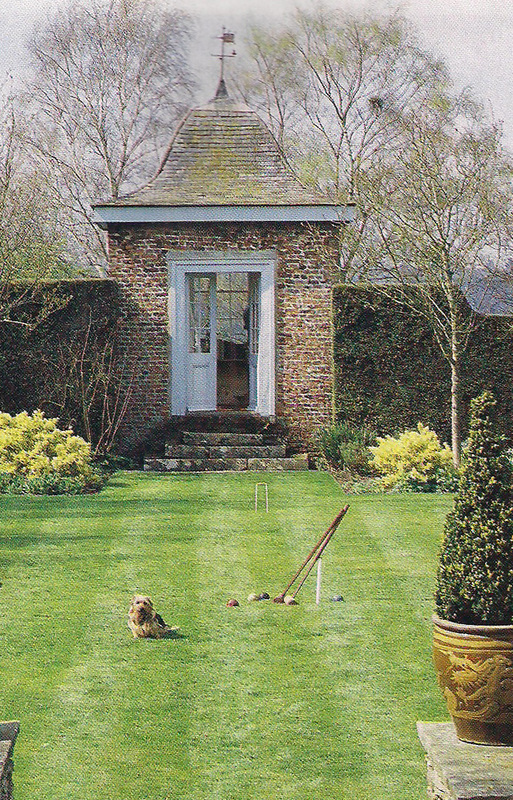 Since 1672 the home of the Herbert family, later the Earls of Carnarvon, it was built on the site of the medieval palace of the Bishops of Winchester who had owned the estate since the 8th century. The first renovation, in the 18th century, converted it into a classical Georgian mansion. Capability Brown landscaped the 6,000 acre park from 1774 to 77. 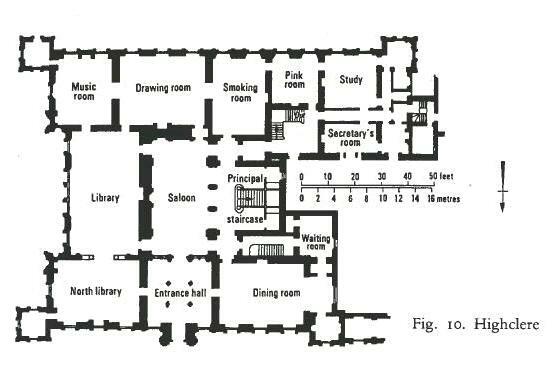 The Ground Floor Plan of Highclere Castle. via Jane Austen's World blog. But the current appearance is the result of the second redesign. 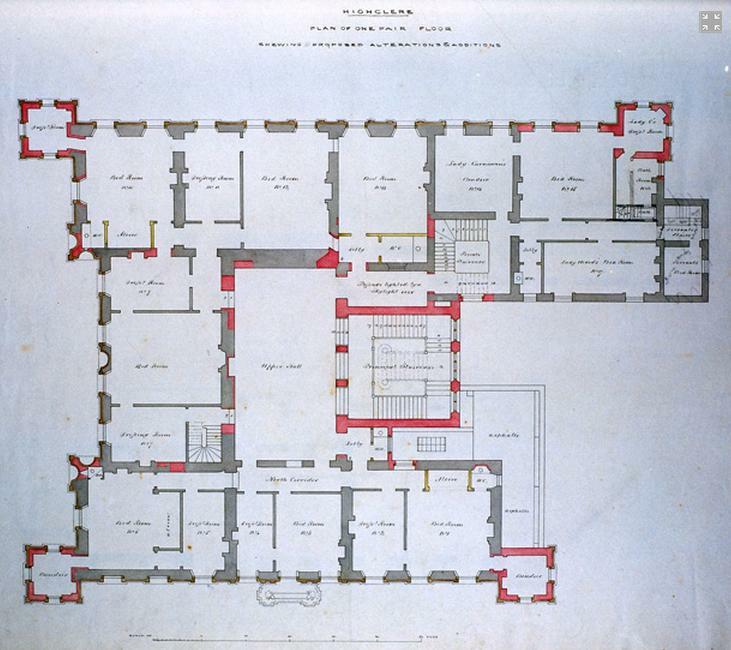 The 3rd Earl commissioned Sir Charles Barry, who had just completed the Houses of Parliament, to transform the exterior in the English Renaissance Revival style executed 1839 to 42. The exterior was faced with Bath stone, brought by oxen from the quarry 82 miles away. 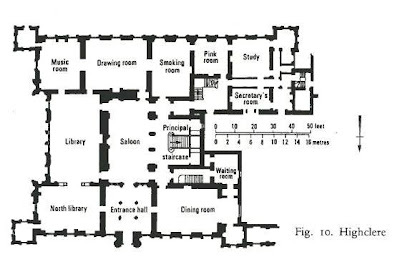 The Second Floor Plan of Highclere Castle. The 5th Earl, George, was married to Almina, the illegitimate daughter of Alfred de Rothschild, one of the richest men in late 19th century England. 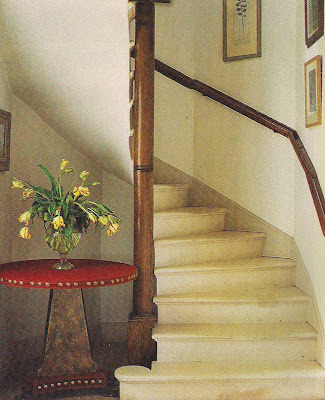 Although the 5th Countess arrived with a stupendous dowry, Rothschild made many financial contributions during this time including supporting Almina's conversion of the house into a hospital in 1914 to admit patients coming back from the trenches of the Great War. 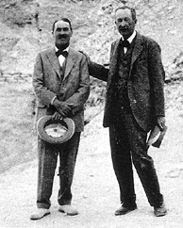 Howard Carter and the 5th Earl Carnarvon. Photo via Jane Austen's World blog. 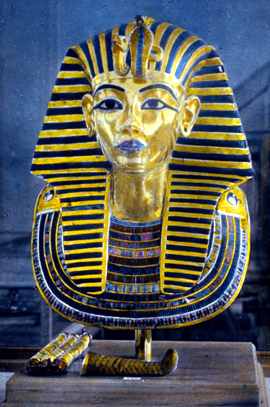 After the end of the First World War, the 5th Earl of Carnarvon returned to Egypt and his sponsorship of Howard Carter's archaeological studies, again with contributions by Rothschild. Together the earl and Carter discovered Tutankhamun's tomb in the Valley of the Kings in 1922. Although the earl's death in 1923 lead to the belief that there was a curse, that legend has been discredited. However, most of the Carnarvon Egyptian collection was sold to the Metropolitan Museum of Art in New York City to pay death duties. 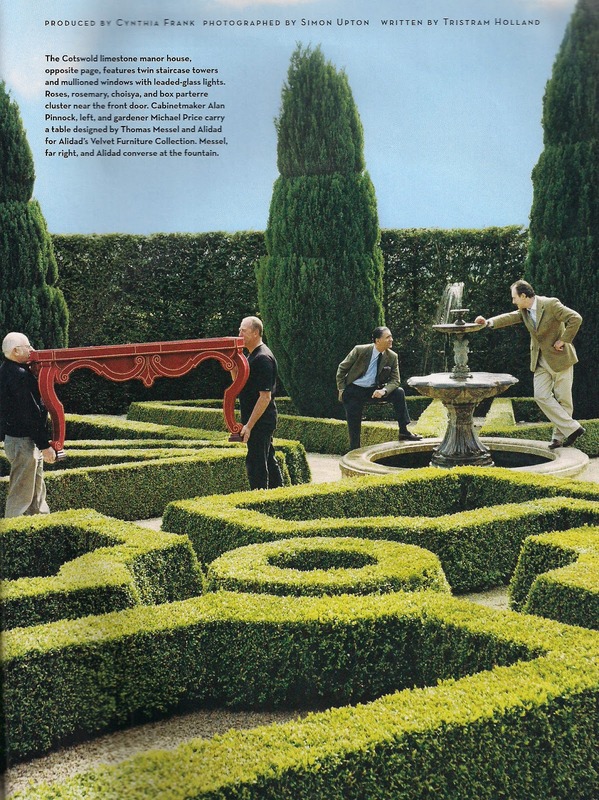 In 1987, some antiquities were discovered in storage in the house and items that had been lent to British museums were returned to allow a permanent exhibit to be created in the cellars of Highclere. 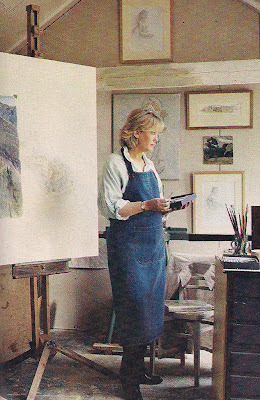 on exhibit at Highclere Castle. Interviewed for a feature in the January/February 1979 issue of Architectural Digest, the 6th Earl (who died in 1987) said he had sold some land to pay inheritance taxes along with some pictures and jewelry. 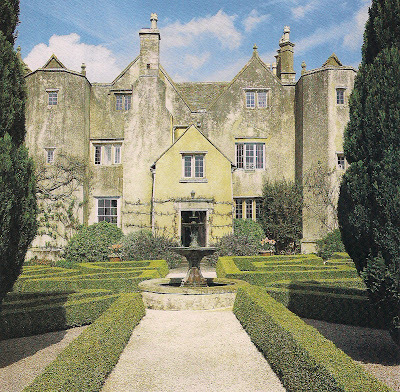 He gave some land to his son Lord Porchester and his grandson, but kept 600 acres, the stud farm and the castle, the article stated. The 8th Earl Carnavon, 2009. From a DAILY MAIL article. 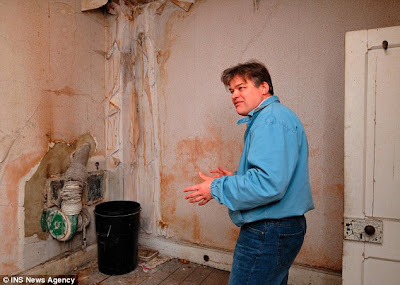 A 2009 article in the Daily Mail newspapter had George Herbert, who became the 8th Earl Carnarvon in 2001, revealing that years of deferred maintenance led to leaks, failing plaster, and mold. Seeking permission for development, he was quoted to say that 50 rooms were uninhabitable and that repairs would cost GBP 12 million. At the time, he was living in a modest cottage on the grounds with his wife and three children, according to the article. Fiona Herbert, the Countess Carnavon. Another article from January 8, 2011, in the Daily Mail stated that the Countess was insulted that Andrew Lloyd Webber was interested in buying the estate to house his art collection. Hopefully, the fees paid by the filming of "Downton Abbey" combined with increased tourist attendance has helped. 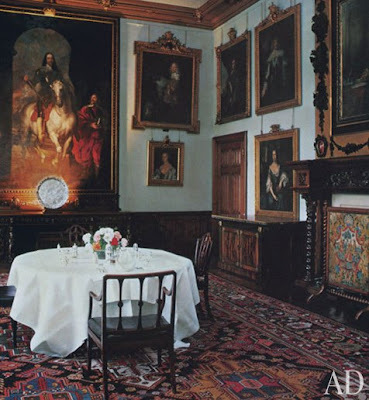 In addition, some rooms in Highclere may be rented for private functions, such as wedding receptions, and there is a program for shooting game as well. from Rex Features via Daily Mail. 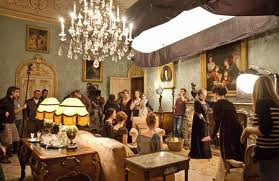 The Drawing Room during filming. 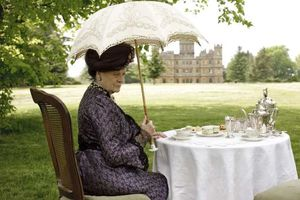 Image from Downton Abbey publicity. Rex Features via Daily Mail, 2009. 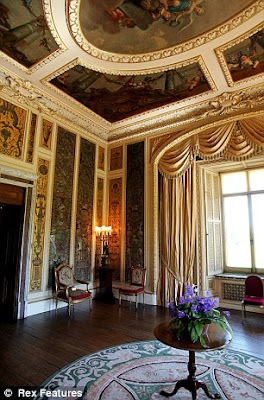 Devoted Readers who enjoy priviledged visits to Stately Homes will be interested in Curt DiCamillo's personally escorted tours, surely the finest of their kind, to study Britain's history, architecture, and art. For both past and upcoming tours, visit Curt's Curiosities. 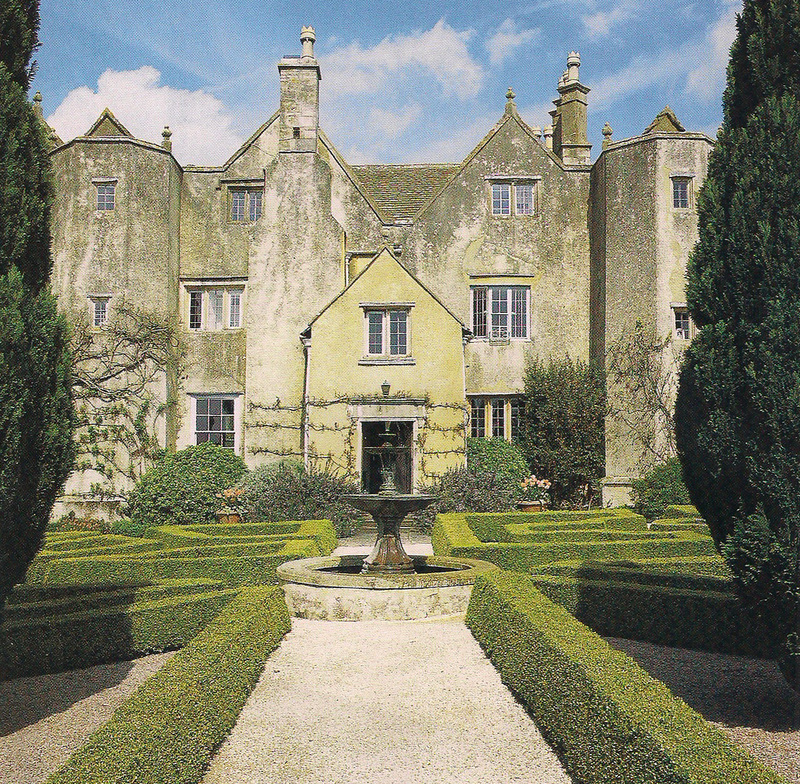 Bradley Court, a 16th century limestone Tudor manor house on the outskirts of the beautiful Cotswold village of Wotten-under-edge, is home to Pepe and Thomas Messel and their son Hal. Pepe is a painter and Thomas is a furniture designer. He describes himself as an "haute couturier" with his firm making one-off pieces as well as limited editions through his own firm Thomas Messel as well as the firm Alidad. for Alidad's Velvet Furniture Collection. Thomas Messel comes from a family strong in design. His cousin Lord Snowden (Antony Armstrong-Jones) is a noted photographer (and one-time husband of the late Princess Margaret). 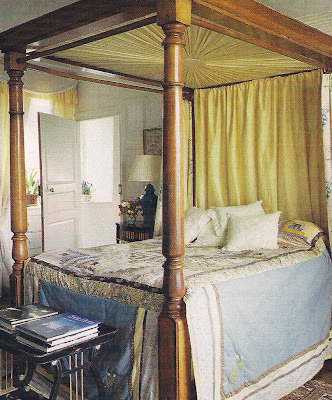 His uncle Oliver Messel was the celebrated designer of stage sets and houses in Mustique. 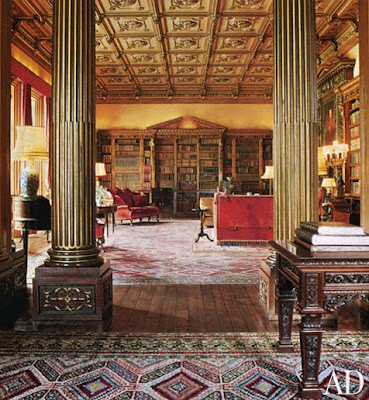 His grandparents created Nymans in the 1920s, giving a 19th century house the appearance of a fourteenth century manor house with spectacular gardens that now belongs to the National Trust. The Hall at Bradley Court. 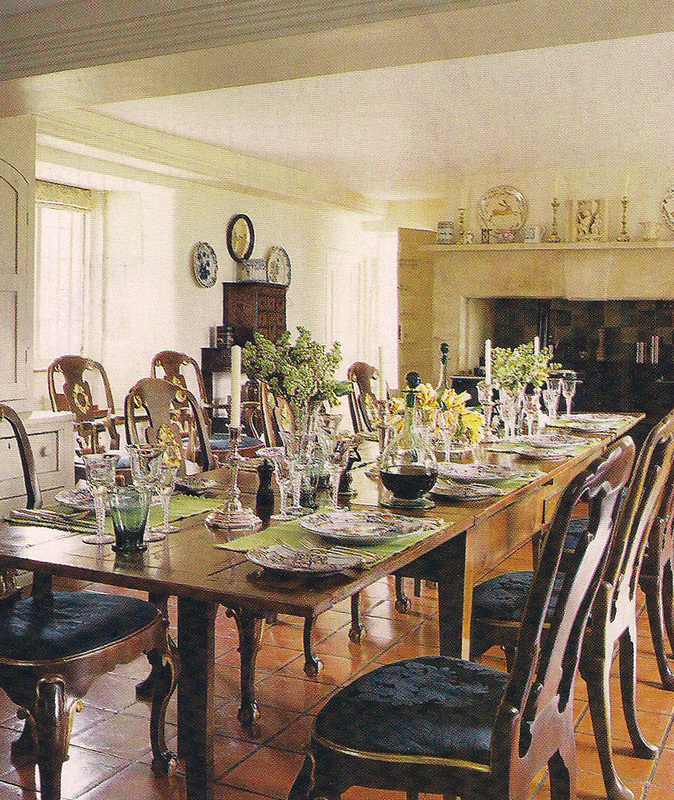 The hub of the house is the Hall with its panelling dragged in colors derived from the Cotswold limestone. Chairs include the one that appeared in a photograph by Lord Snowdon that was used for the last Christmas card sent out jointly by the Prince and Princess of Wales. 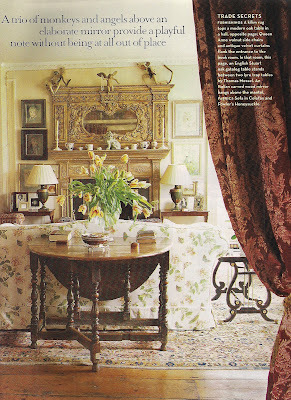 A kilim rug covers the center table and antique velvet chenille curtains hang in the archway that divides the Hall from a sitting room they call the Book Room. The Book Room at Bradley Court. 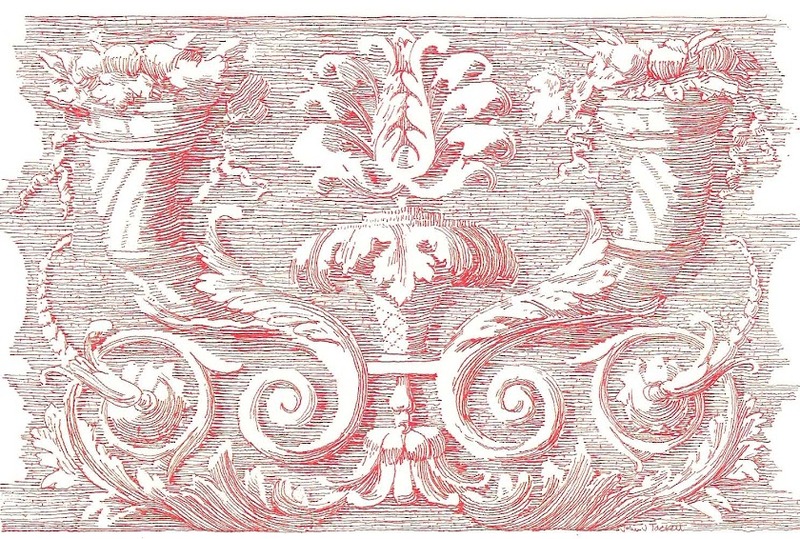 In the Book Room, a mirror the Messels found in Italy is topped with monkeys and an angel. Thomas designed the file cabinet disguised as a bookcase and a pair of black and gold lyre-form tray tables. 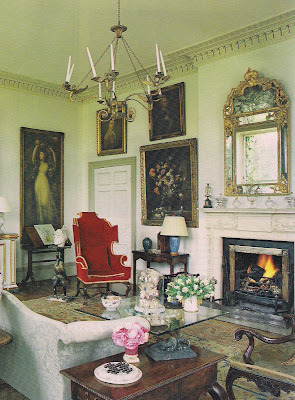 The Drawing Room at Bradley Court. The Drawing Room, dating from 1780, is used primarily in the summer. 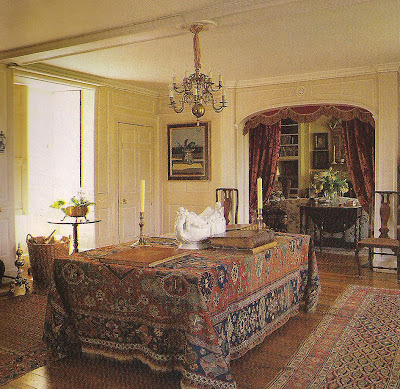 As Pepe sometimes paints there because of the light from the full-length curtainless windows, Thomas designed a chiffonier that houses stereo equipment and a credenza that stores her canvases. Hal Messel in the Drawing Room at Bradley Court. Lord Snowdon was the one who introduced Thomas and Pepe to Bradley Court in 1981, soon after they were married. 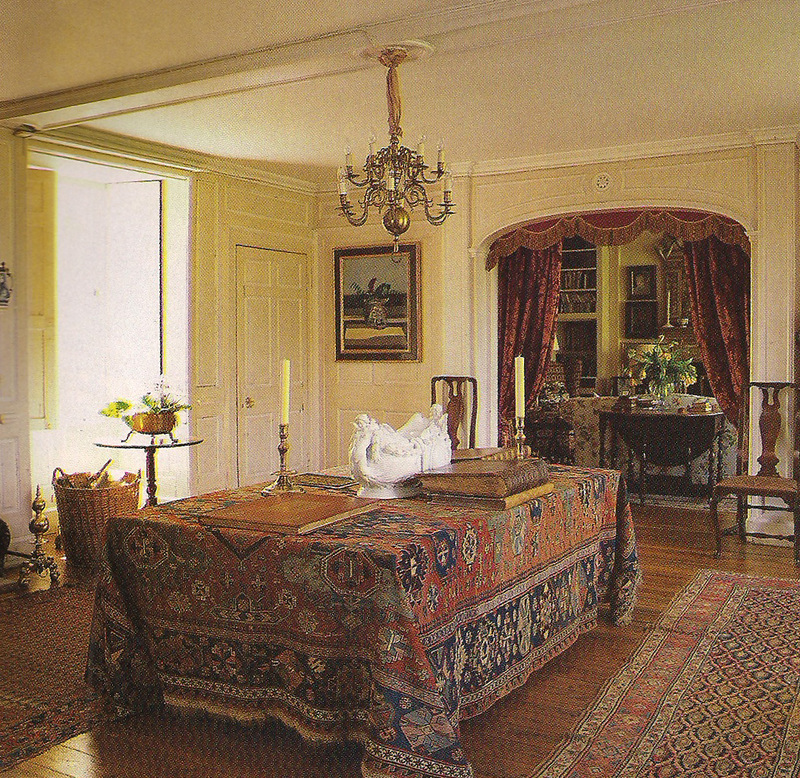 A French cherrywood table extends from the dining room to the kitchen. The walnut and parcel gilt heraldic chairs were designed by Thomas Messel. Not only did he suggest taking down the wall between the Kitchen and the Pantry, Lord Snowdon attacked the partition with a hammer and chisel, leaving them few options other than complete demoltion. The resulting space combines Kitchen, Dining Room, and Family Room with a television and a minibar in two of Thomas' cabinets. displays a handmade quilt from Wales. The stair in the north tower dates from the Georgian period. Pepe Messel in her attic studio. 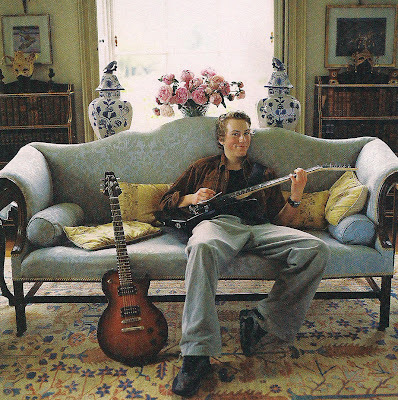 in the summer rather than in his attic Studio. 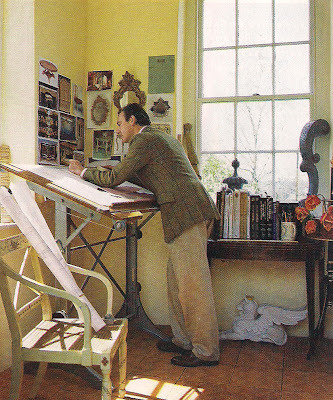 He painted the "x" chair in the foreground. All photos by Simon Upton are from an article written by Tristram Holland and produced by Cynthia Frank from the April, 2005, issue of House & Garden magazine. Thomas Messel is the editor of the book Oliver Messel: In the Theatre of Design that documents his uncle's influence on interior design, architecture, and fashion.